This is a digital marketing strategy in which website links & content are used in such a way that the company’s products and services would be promoted effectively; this results in a marked increase in traffic to the site. These strategies also lead to a rise in positive brand mentions as well higher search engine rankings. Brand- Your branding has an important role to play in representing your products and services in an engaging manner. The aspects that fall into this category include providing high-quality services and products- this needs to shine through on your website. Maintaining a strong branding is also about providing exemplary customer service and communicating consistently with online users via your social media accounts. Audience– One of the most effective ways of understanding what your customers’ expectations are, is to interact with them. In order that audiences remain interested in your brand, your Off-Page Strategy needs to be in constant touch with social media users. But you need to be able to take the brickbats with the praises. So when a customer posts negative feedback about your products or even your customer service, you need to make it a point to respond and attempt to solve the customer’s problem. Maintain an active presence on discussion boards, comment blogs, and online forums. This shows your audience that you are knowledgeable that you take your business seriously. Focus on content- This is another crucial aspect of building your online reputation. While the content on your site matters, you also need to focus on working on different types of content. Apart from images, videos and infographics make sure you post events on Facebook, upload engaging, relevant and informative YouTube videos and use platforms such as Snapchat, and Flickr to widen the reach of your brand. Very importantly, be consistent with all the Off-Page as well as On-Page SEO strategies you incorporate into your digital marketing campaign. This entry was posted in Latest News and tagged Local Search, Top SEO Company - Liverpool. Which SEO Ranking Factors Should I Be Focusing On? 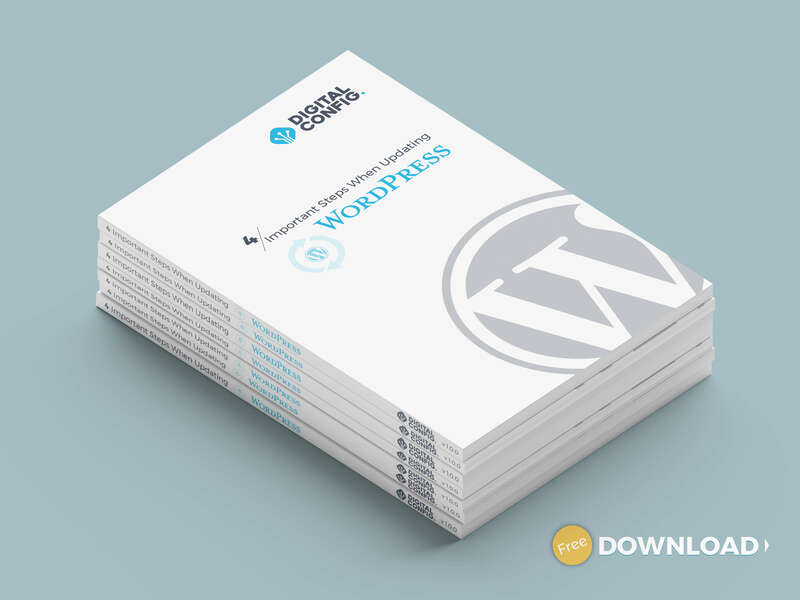 Get your hands on our 4 step guide for updating your WordPress website. Why can’t my website be found in Google? Why Are Long-Tailed Keywords An Important Aspect of SEO?